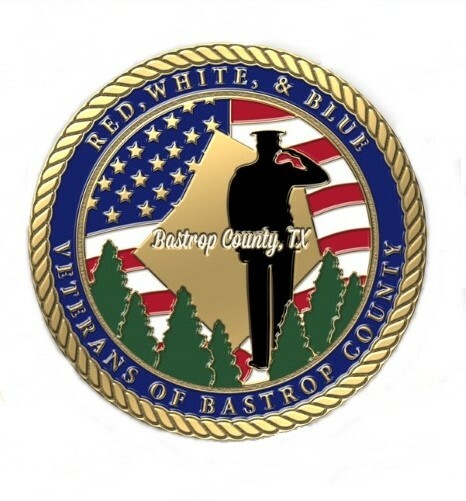 The Red, White & Blue Veterans of Bastrop County Committee started back in 2004 when it organized a Ball to raise funds for Veterans organizations in Bastrop County. Every year it has grown, evolving into an Annual Banquet that now also assists the Bastrop and Elgin Navy Junior ROTC. With the tremendous increase in participation from attendees and donors we have been able to support more and more worthy Veterans. 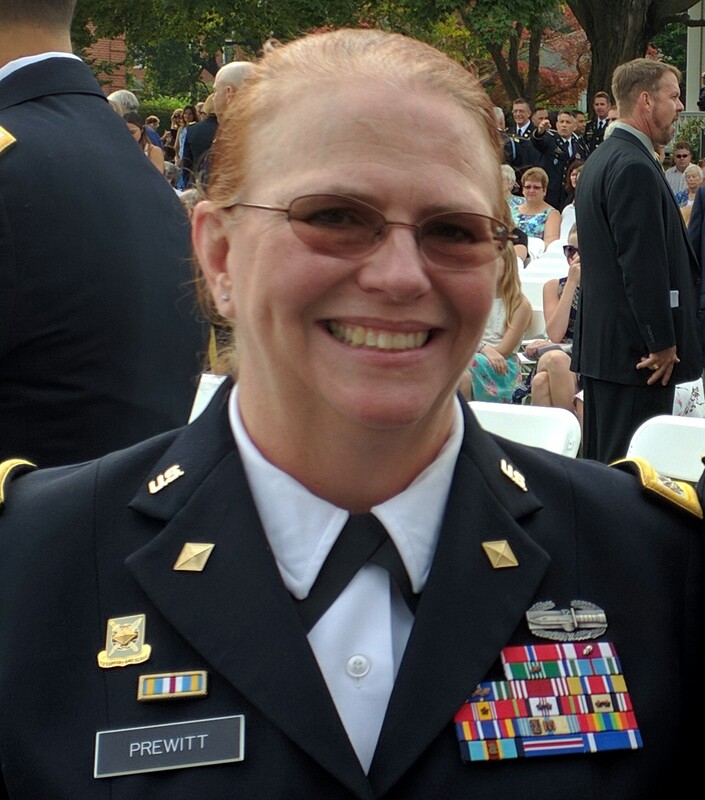 Can't make it to our banquet but would like to donate towards helping our local veterans and the JNROTC? Come early and enjoy viewing military memorabilia and equipment, veteran benefit information, listen to the dynamic voices of the Honor Choir, take advantage of a free photo booth and buy raffle tickets for exciting prizes and a 50/50 cash raffle. There will also be a door prize drawing at the end of the evening.